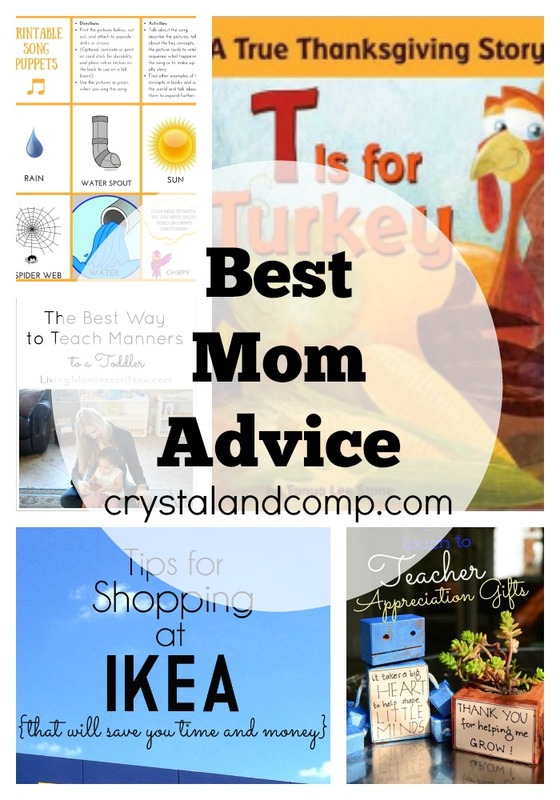 It is Tuesday and time for sharing those best mom resources you all have. I am always grateful for all of the amazing shares each week and I know that they make mom life just a little easier! If you haven’t checked out the ideas shared by so many every week you need to. 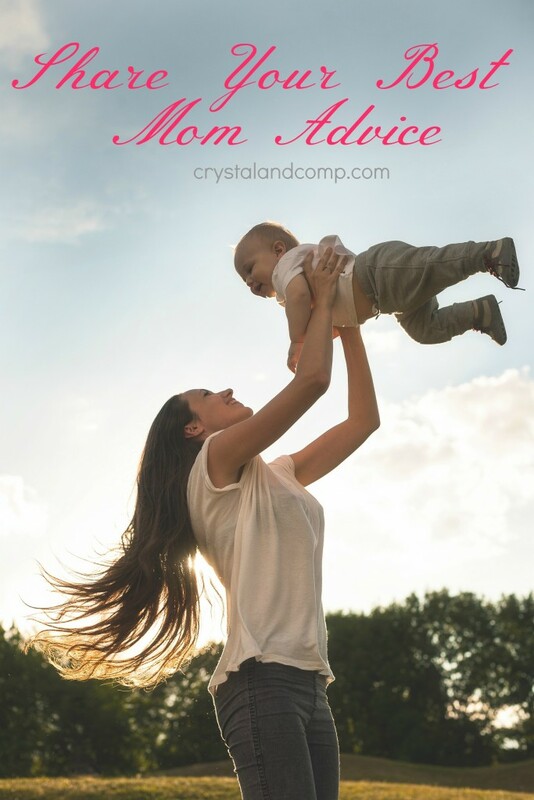 You can find things such as recipes, mom advice, decorating tips, and lots of kids activities right here at Crystal & Co. Resources at your fingertips! Last week there were over 150 great ideas shared. So this week will have just as much or more great tips for all you moms and fellow bloggers out there. 1) Living Montessori Now shared The Best Way To Teach Manners To Toddlers. 2) Seasoned Homemaker shared Tips for Shopping at Ikea. 3) The Practical Mom shared Teacher Appreciation Gifts. 4) Chirpy Chatterbox shared Itsy Bitsy Spider Video & Printable. 5) Mimi & The Grands shared T is for Turkey: Book Unit Study. Hope you are having a great week and thanks so much for the party!